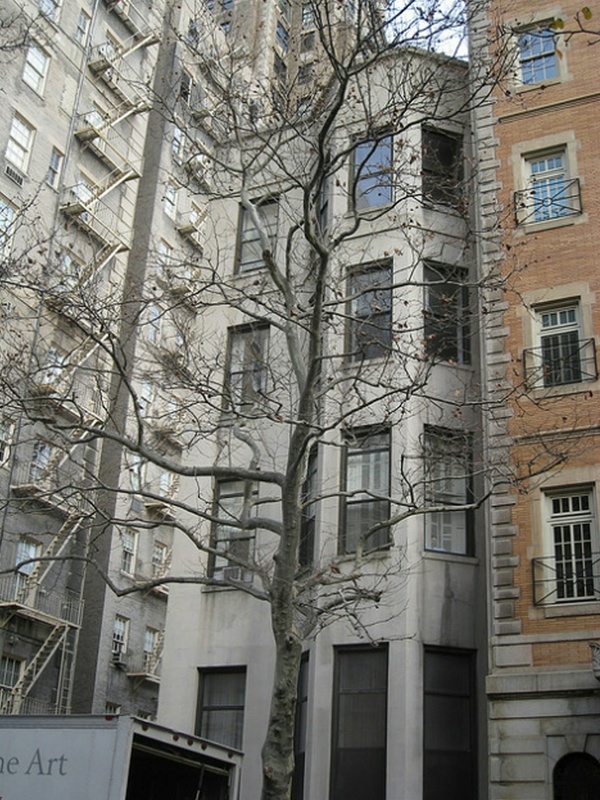 Charming Pre-War elevator building in one of the city best residential area, and Central Park just outside the front door. Lovely home with entrance foyer, charming Living/Dining room with 11 foot ceiling, Wood burning fireplace with original marble mantel 1 spacious bedrooms with WBFP, 1full baths and a renovated kitchen with granite counter tops and dishwasher. Original Pre-war details, hardwood floors, high ceiling, base and crown molding, great large closet space, charming bright peaceful home.